ACLS members are liturgical consultants, artists, architects, and other professionals. We come from a variety of fields and backgrounds including the arts, art history, architecture, education, liturgy, and pastoral work. 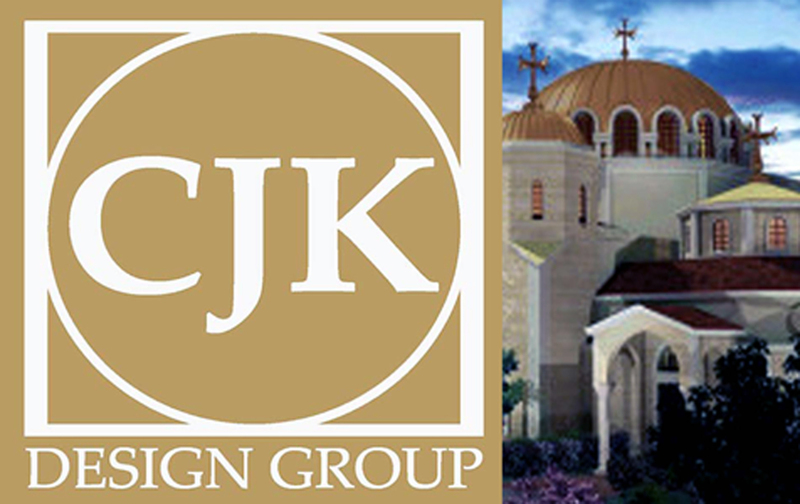 We are passionate about and active in the ministry of church art and architecture. Allied Members who are professionals in a particular field that contributes to the creation of beautiful and meaningful places of worship. 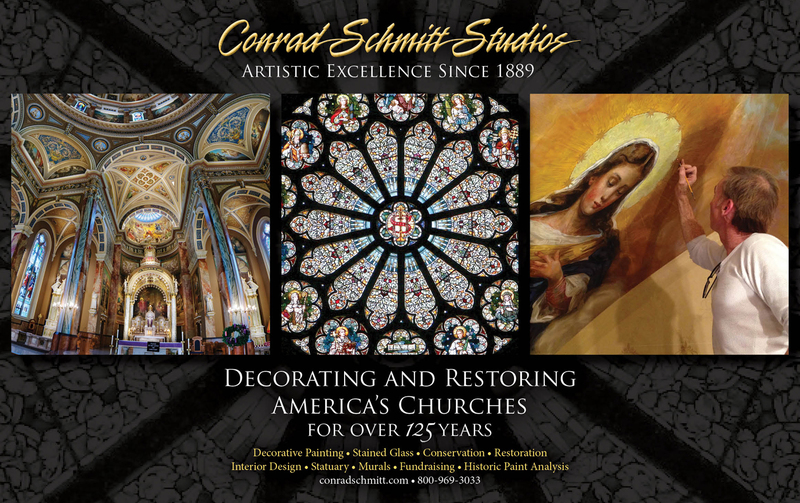 Allied Members include acoustical engineers and sound experts, architects, designers of liturgical furnishings, fabric artists, iconographers, interior designers, painters, stained glass artists, sculptors, wood workers, and more. Affiliate Members are for profit corporate entities and not for profit organizations or institutions having an interest in contributing to the creation of beautiful and meaningful places of worship. Affiliate members may include manufacturers and/or providers of bells & carillons, candles, liturgical textileware, seating & pews and other related items. Or, organizations and institutions such as colleges and universities, schools of theology, liturgical associations and other related groups. Emeritus Members have honorary membership status given to individual professionals, in recognition of their lifetime of outstanding contributions to the field of liturgical design through design excellence, contributions in the field of education, or to the advancement of the profession.